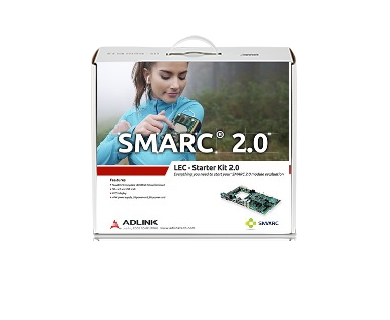 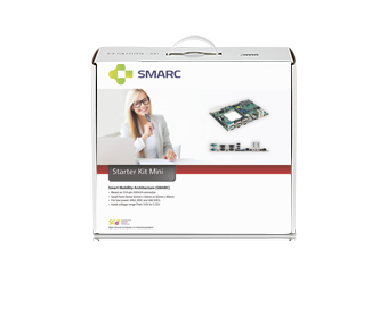 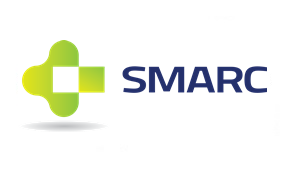 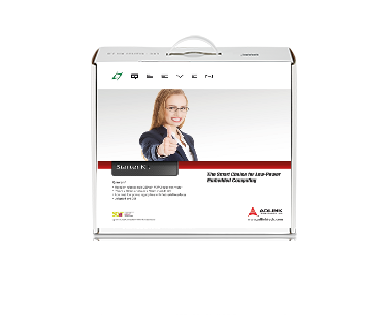 Whitepaper: Why choose SMARC 2.0 for your smart factory project? 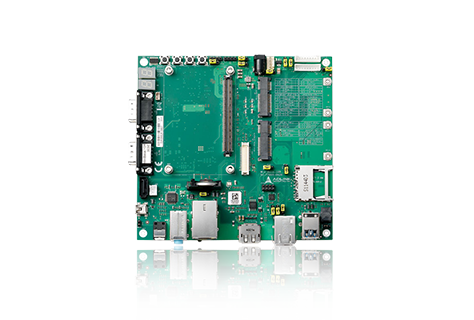 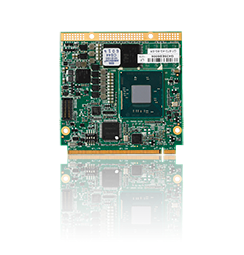 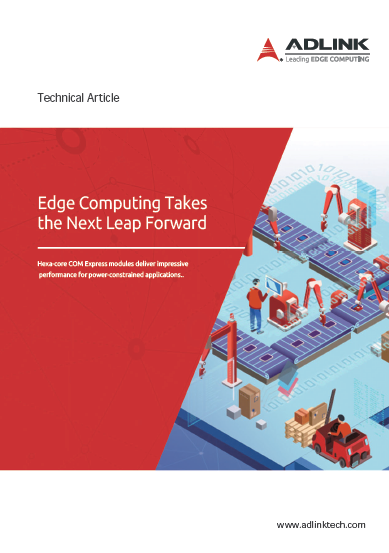 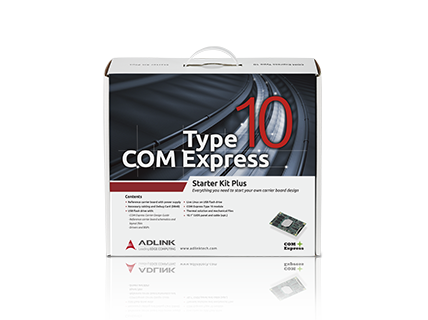 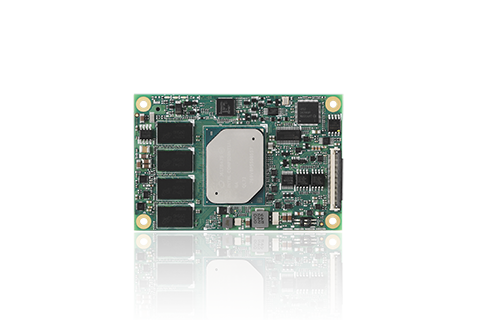 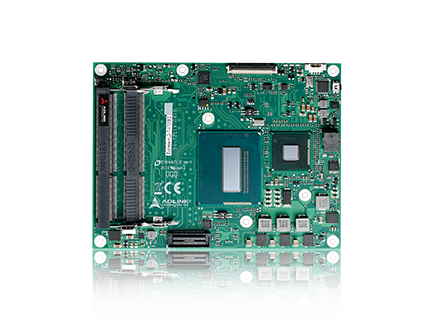 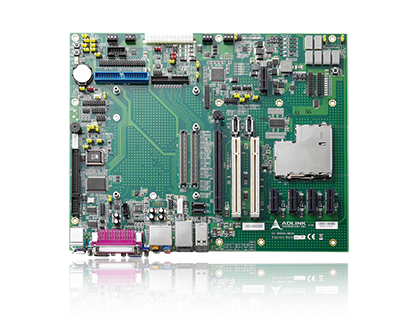 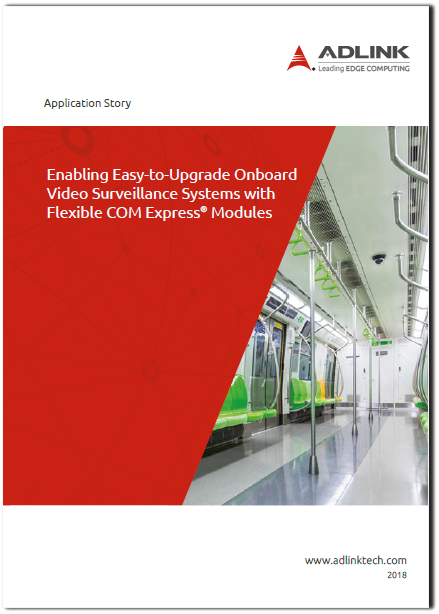 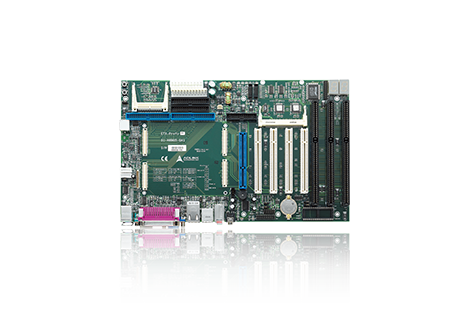 Download this application story to learn how CompactPCI systems based on COM Express modules cut the development cycle by half, enable flexibility for future upgrades and save material costs by at least 30%. 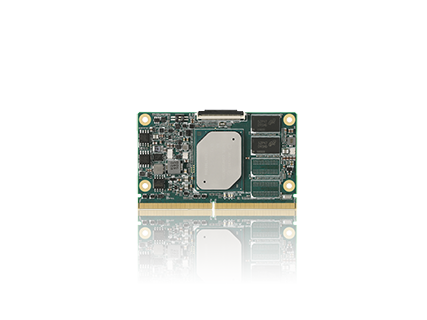 Gen Intel® Core™ processors realize above solutions. 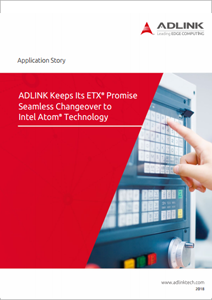 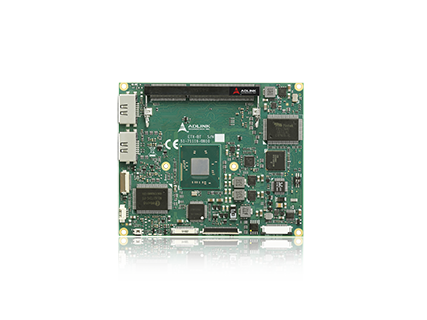 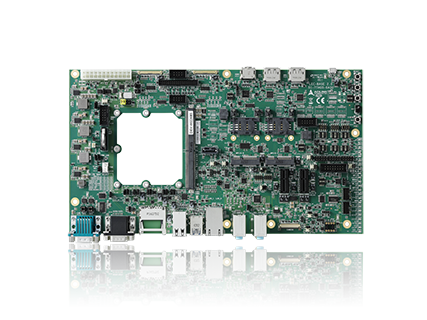 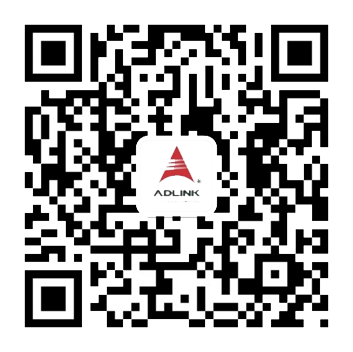 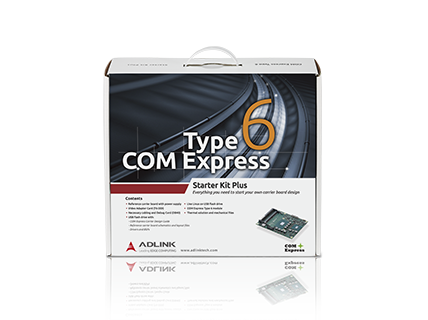 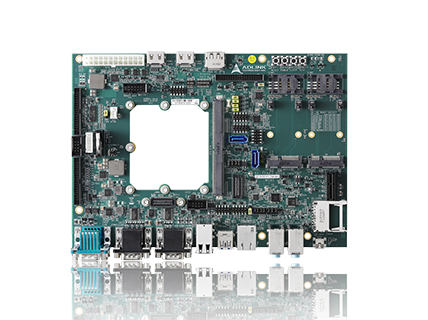 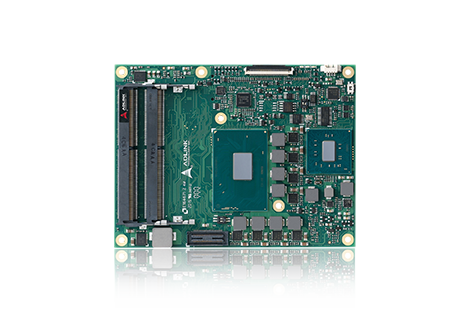 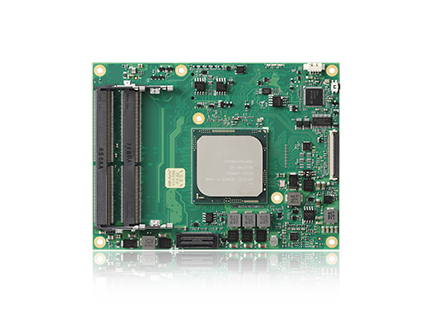 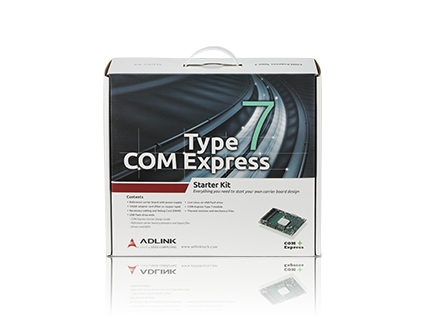 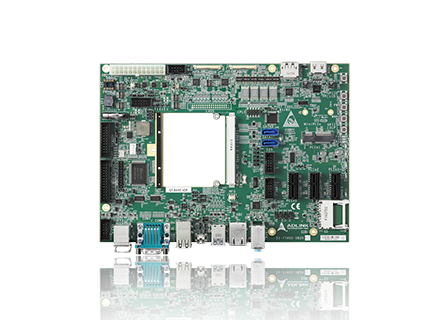 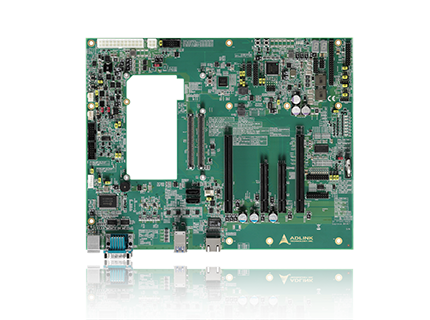 Compared to other solutions, ADLINK’s Intel Atom® based ETX solution provides maximum native compatibility with legacy ETX modules based on the Intel Atom® Processor N270, as well as Pentium® M and Core™2 Duo processors. 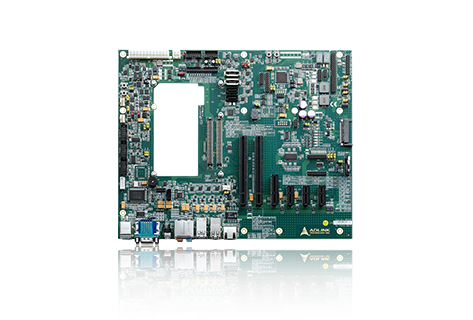 The Battlespace Communications System is used for the wired and wireless infrastructure of army divisions and command centers; it provides stable bandwidth for data, audio, and video transmission. 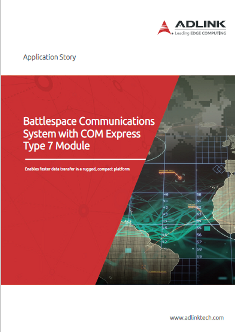 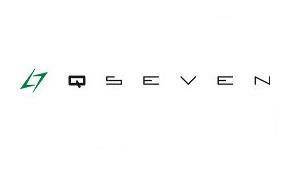 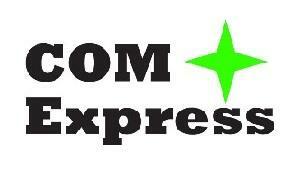 Download this application story to learn how A Battlespace Communications System with COM Express Type 7 module for defense solutions.